A 20-year-old man is accused of killing an Oakland Park Taco Bell manager early Monday morning. 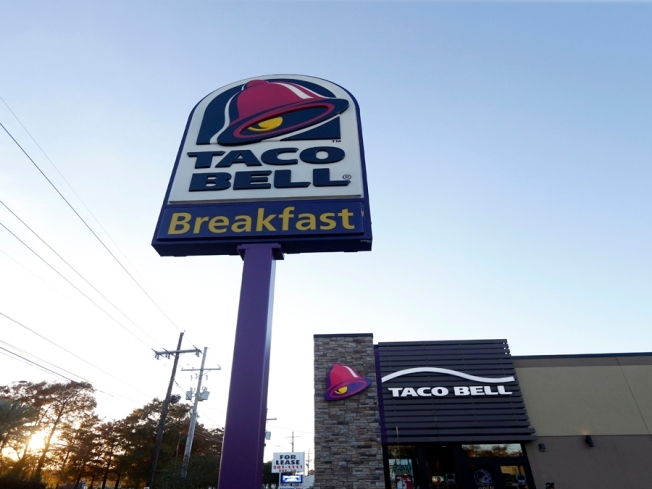 Fast food giant Taco Bell launched an advertising campaign Friday to fight back against a lawsuit filed in California charging its taco filling isn't beef. The print ads say, in huge letters, "Thank you for suing us. Here's the truth about our seasoned beef." The ads then outline in detail the meat's ingredients. The class-action lawsuit was filed late last week in federal court claiming Taco Bell falsely advertised its products as "beef." The suit alleges that the fast-food chain actually uses a meat mixture in its burritos and tacos that contains binders and extenders and does not meet requirements set by the U.S. Department of Agriculture to be labeled beef. The fast-food chain placed full-page print ads in Friday's editions of the Wall Street Journal, USA Today, The New York Times and other papers as well as online ads to "set the record straight," company President Greg Creed told The Associated Press.